Jacquelynn was born in Houston, TX and moved to San Antonio before her freshman year of high school. 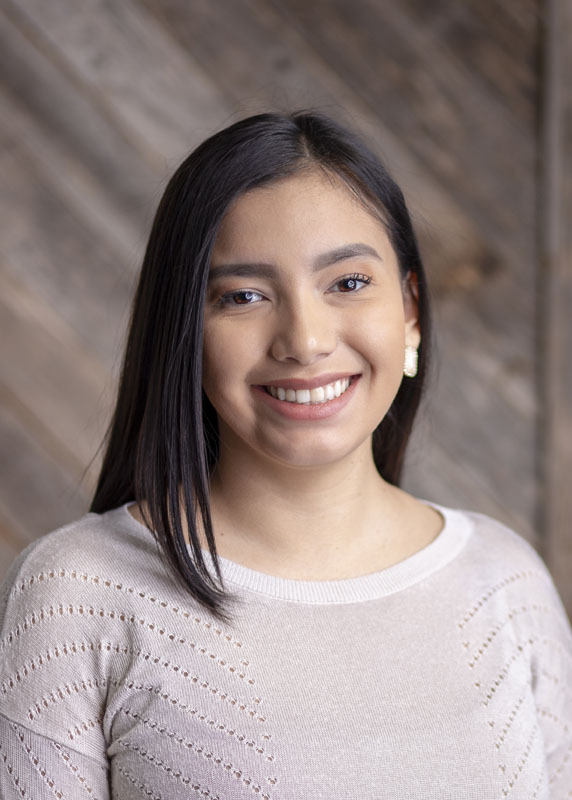 She graduated from Samuel Clemens High School in Schertz and is currently pursuing her Bachelor of Business Administration from Texas A&M San Antonio. Aside from studying and balancing work, she volunteers a lot of her time to different organizations. She has a certification in Carpet Cleaning and seeks to learn the ins and outs of the technical side of the business.